This is not Democrat-friendly territory. 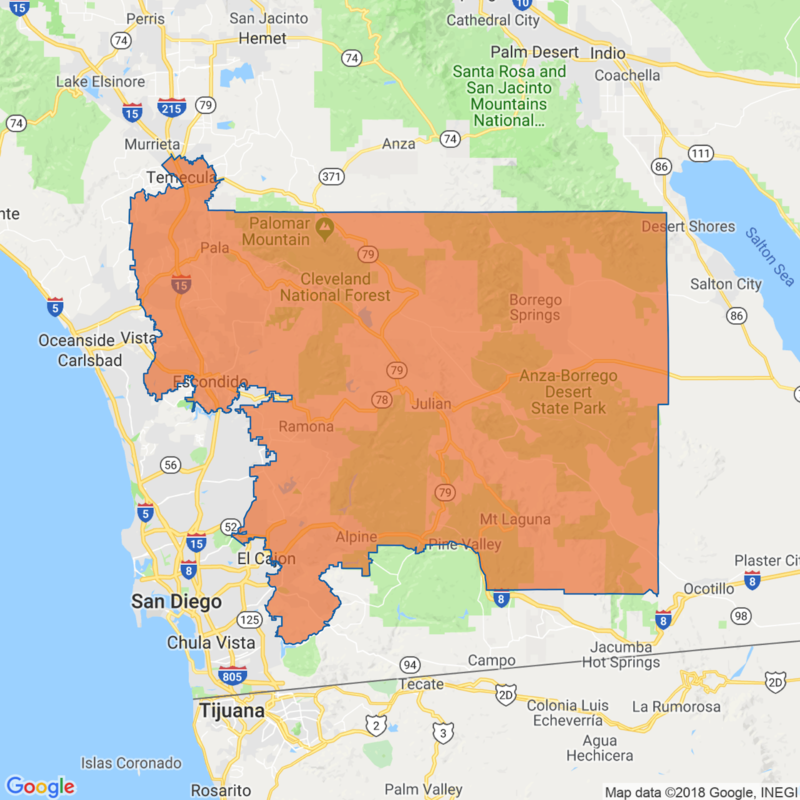 Registered Republicans outnumber Democrats here by a higher margin than any other district in the state and local voters went for Donald Trump in 2016 by a 15 percent margin. So why have national Democrats trained their sights on this blood red district? 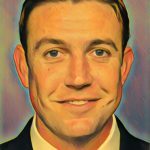 In short: Congressman Duncan Hunter. A Marine combat veteran who has represented the area in Congress since 2009, Hunter and his wife were indicted by a federal grand jury in August on multiple charges of campaign finance violations and wire fraud. The couple allegedly spent $250,000 in campaign donations on personal expenses that ranged from meals at tony restaurants, school tuition payments, and overseas travel. 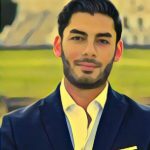 Enter Ammar Campa-Najjar. He is young, progressive, and of mixed Mexican and Palestinian descent. To many political observers, he represents the future of the Democratic Party. Whether he represents the future of this district is another question entirely. GOP Rep. Duncan Hunter being sworn into Congress, alongside his wife.